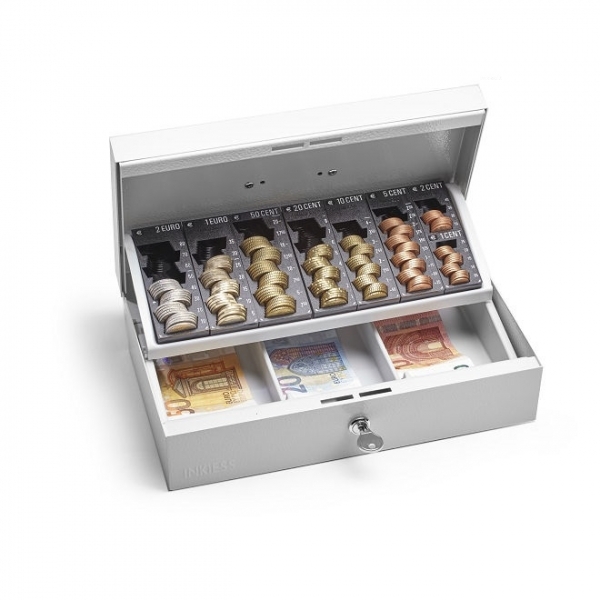 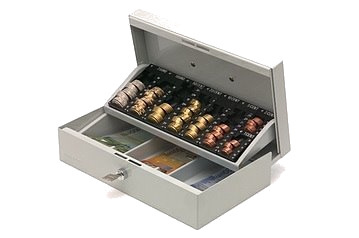 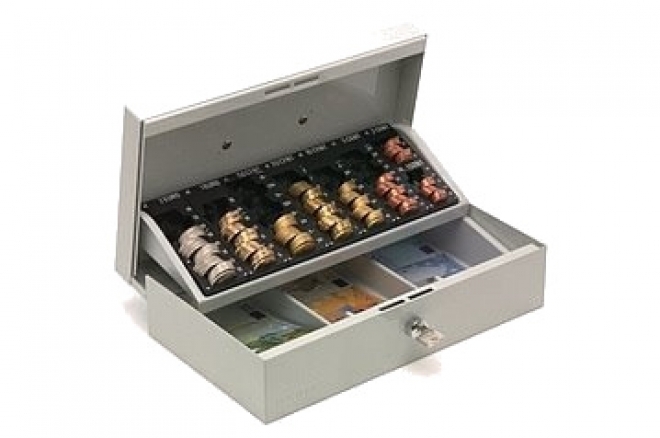 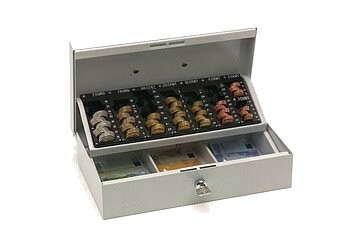 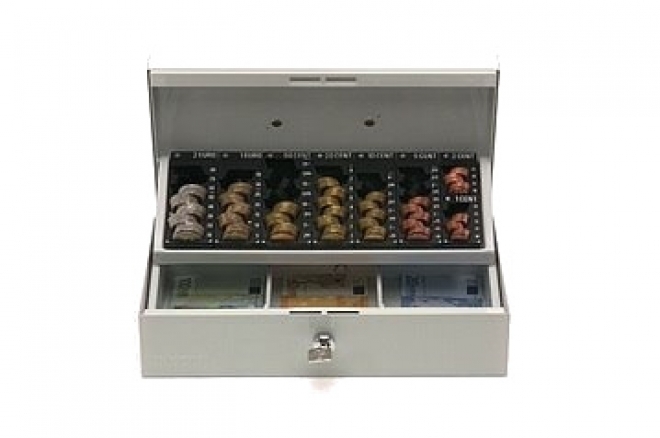 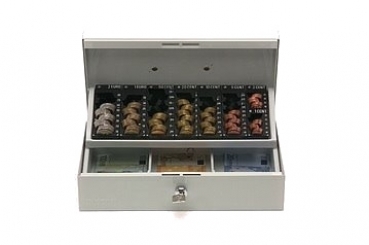 Counting cash box 703 ST insert will slide back while opening the box releasing banknote compartments. 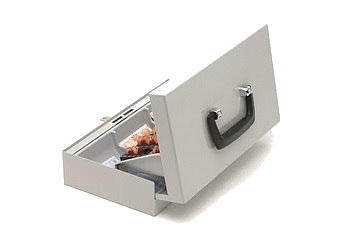 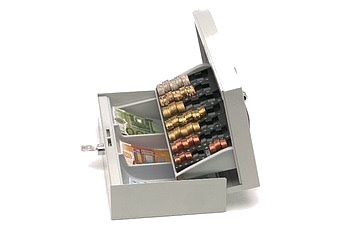 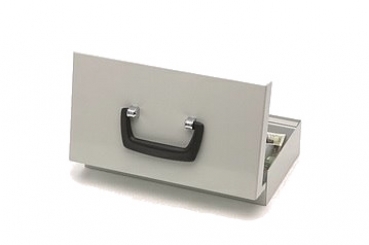 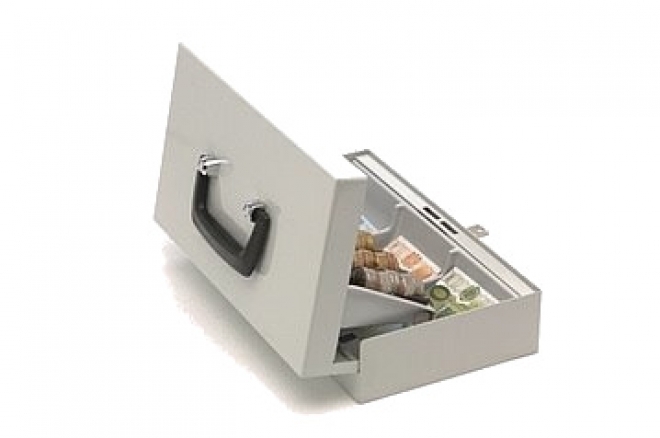 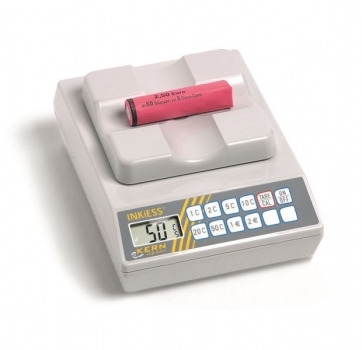 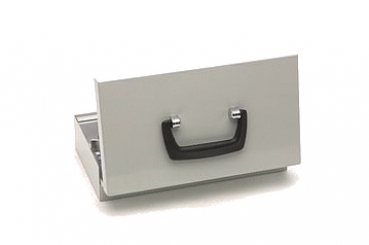 Cash box are made of exceeding solid sheet steel. WHAT KIND OF PRODUCT DO YOU NEED? 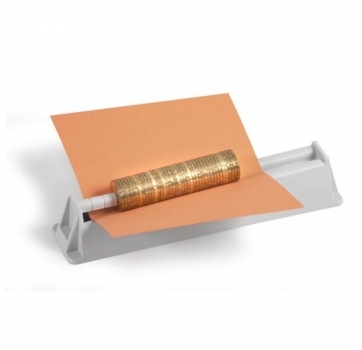 For the fast and smooth shipping of our goods, we work together with the express and logistics service provider DHL, as well as the company DPD. 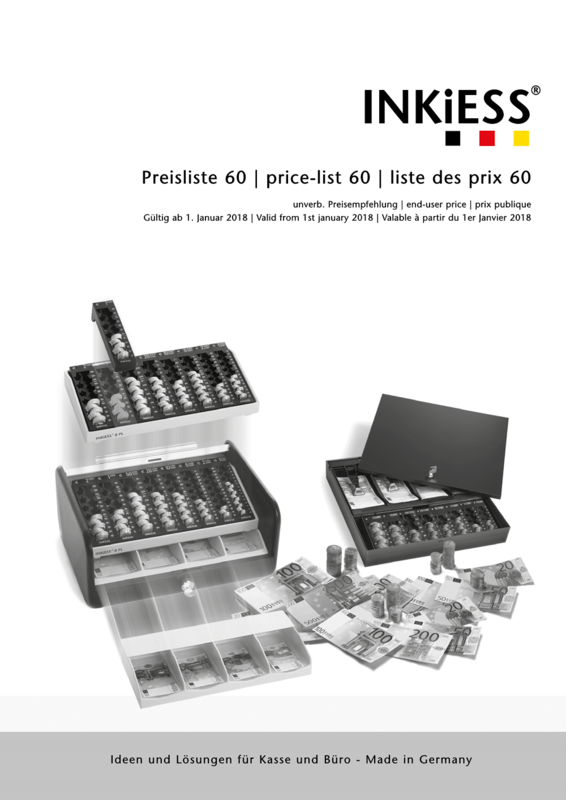 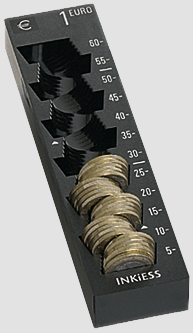 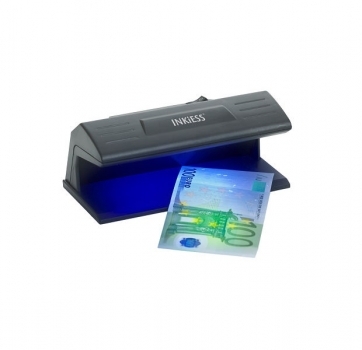 INKiESS is the European system supplier with the widest range of counting cashboxes. 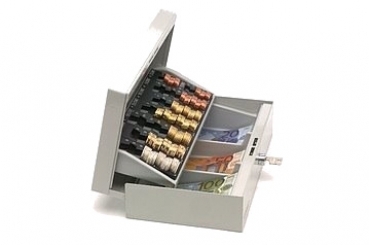 Like in a modular system components can flexibly be exchanged and extended among each other. 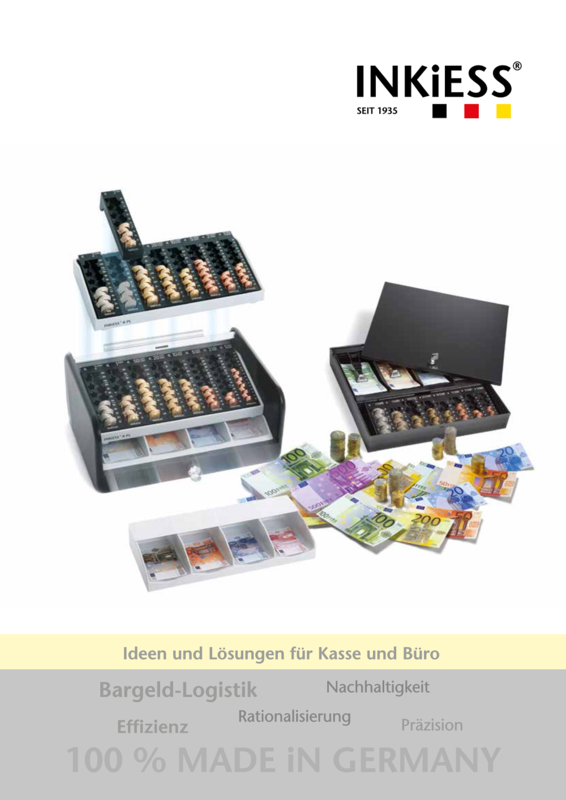 The product line offers more solutions for counting, assorting and storing as containers for coins, banknotes, cards and vouchers.